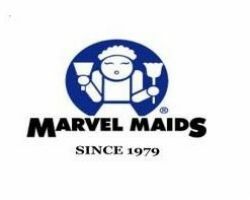 If you are in the market for a housekeeper in San Francisco then there is a professional cleaner available at affordable prices from Marvel Maids. This company has been operating locally since 1979. Whether you would like a maid to come regularly, seasonally, or to assist in a moving clean, they are available to customize their services to your needs. They always use green cleaning products and provide the deepest cleans possible to promote the health of you and your family as well as a healthy home. Reviews say this is the best aspect of the service. 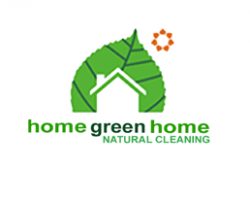 Home Green Home is a maid service in San Francisco, CA that offers all natural cleaning. This means that every one of the cleaning solutions they use will be made with non-toxic ingredients that are safe for all members of your family to be around. The cleaners at this company work to ensure that your home is not only a cleaner place but also a healthier one too. You will be amazed by the high quality results provided by these experts. The maids at Victor’s Cleaning Services understand that you are a busy person, which is why they offer such comprehensive and customizable San Francisco cleaning services. 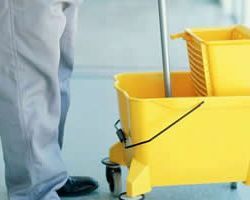 This company offers house cleaning and operates as a commercial cleaning service and office cleaning service. This means that you can have a professional come to any of your properties and provide a thorough cleaning. Working with this company ensures that you will save time and will return to your home or office after it has been completely refreshed. Lotus Cleaning Services is a company that is proud of their services as they clearly display their guarantees. This local house cleaning service offers 100% customer satisfaction guarantees. This means that they will work until you are completely happy with the thoroughness of their cleaning work. 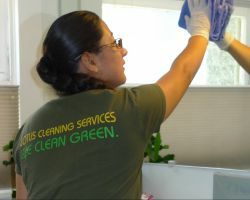 The friendly staff is hardworking and always willing to take on unique cleaning tasks. This company is also known for using green products to ensure your family is not exposed to the harsh chemicals found in many common cleaning products. When you are looking for a cleaning service that is versatile and offers the highest quality cleanings, then you need to work with The Cleaning Company, This has been one of the go-to commercial cleaners in California for over 20 years. 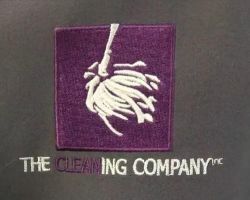 In this time, the company has been hired to clean schools, offices, salons, movie theatres and more. Their skills can truly be applied to any setting. For relatively cheap prices consider the extensiveness of the cleanings they provide and you will be able to hire a reliable and professional cleaner.